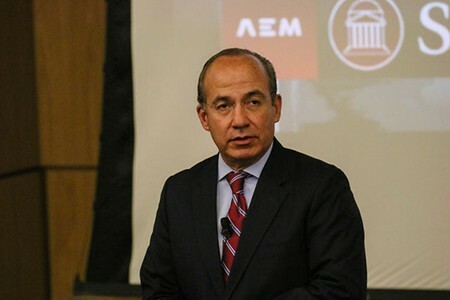 SMU’s chapter of Association of Mexican Entrepreneurs (AEM) will welcome former Mexican president Felipe Calderon Hinojosa to speak on campus Thursday, March 30. Calderon served as the president of Mexico between 2006-12. He studied at the “Escuela Libre de Derecho,” Free School of Law, in Mexico City before receiving a masters in economics from the Autonomous Technological Institute of Mexico. Calderon also earned a masters of public administration from the John F. Kennedy School of Government at Harvard University. Calderon also serves as the chair of the Global Commission on the Economy and Climate; president of the Sustainable Human Development Foundation; and member of the Board of Directors of the World Resources Institute. 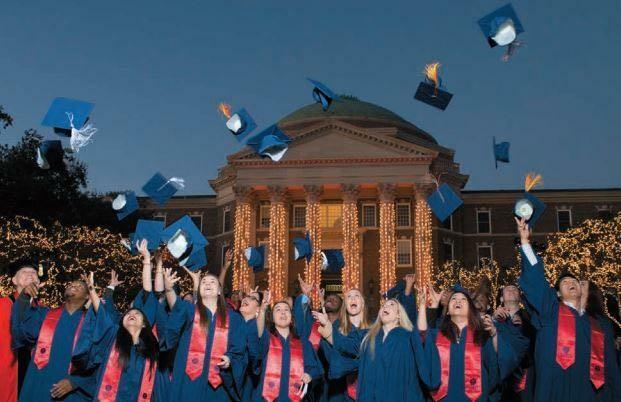 SMU-AEM president Rodrigo Ricaud hopes this event will encourage the SMU community to foster a mindset that promotes growth between the U.S. and Mexico. Ricaud attributes the event’s creation to SMU-AEM’s steady grow and members’ effort and determination. SMU-AEM is a student organization open to all students who “strive to develop leadership and personal development skills for their professional lives through events such as conferences, workshops and networking sessions,” according to Ricaud. It now has over 50 active members. Ricaud said he has received great responses from students who are excited to hear from Calderon. SMU-AEM is also receiving some guests who will fly in from Mexico for the event. Calderon will visit SMU Thursday, March 30 at 5:30 p.m. in Crum Auditorium inside the Collins Executive Center. 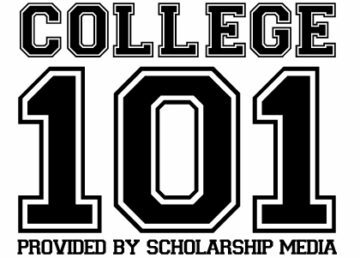 Any students interested in applying to join SMU’s chapter of AEM can email Rodrigo Ricaud at rricaud@smu.edu for application information.